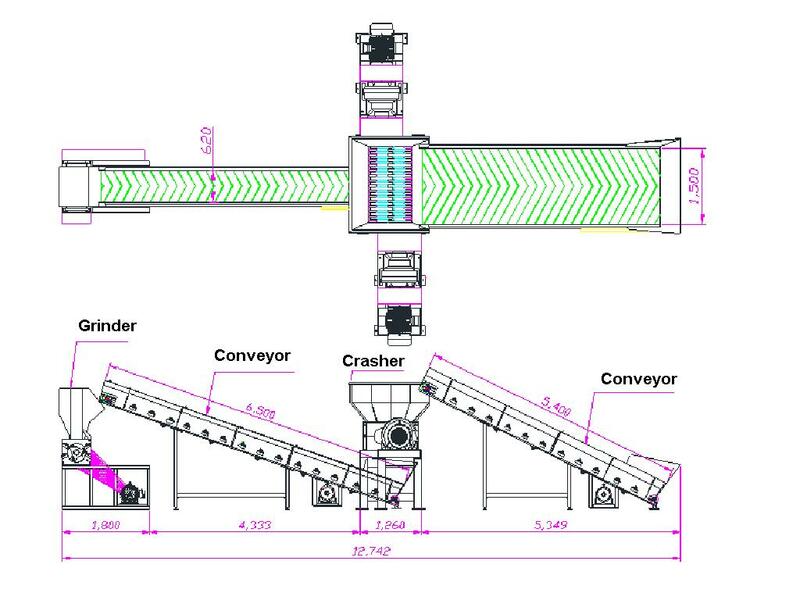 A specially designed, powerful crusher for different materials such as wood, plastic, rubber, corn cobs, etc. 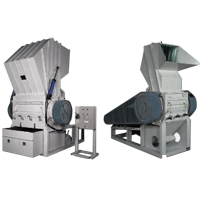 The shaft rest for the cutter head is constructed by round hollow with special angle to keep cooling for long hours' usage. 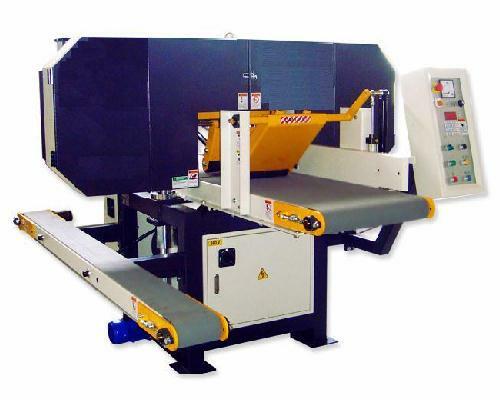 Cutter head angle cutting design allows aggressive cutting rates & high speed shredding of waste. 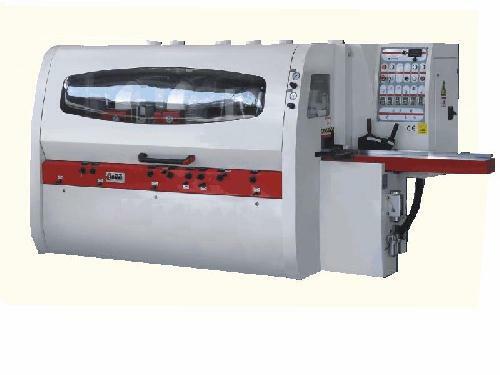 Entrance Capacity (L x W) 26" x 12" 41" x 12"
Machine Sizes (L x W x H) 82" x 52" x 79" 90" x 70" x 98"